Bed and Breakfast managed with dedication and passion to continue the activity and the family welcome handed down by the grandparents. Ideal place to make you live a pleasant stay in a friendly atmosphere to discover the beauties of Positano and the Amalfi Coast or just to relax and enjoy a fantastic view. 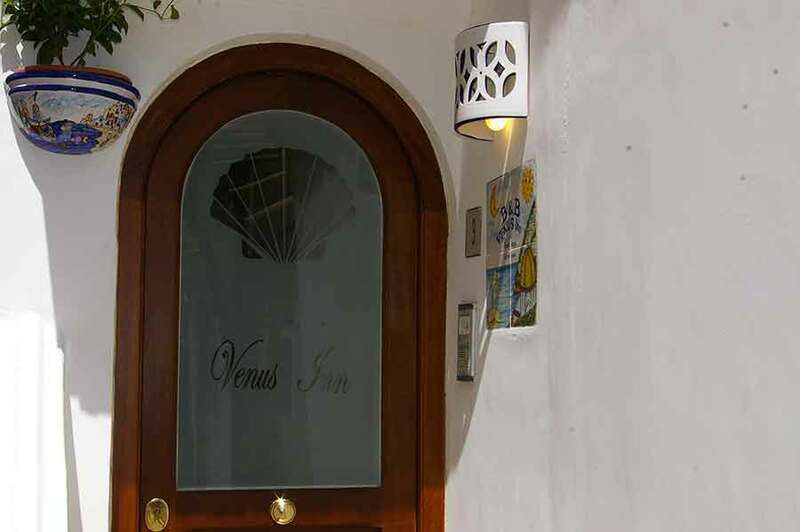 The VENUS Inn, bed and breakfast Positano, is in a quiet area, near the beach of Fornillo and the main street where is the local bus stop, restaurants and shops. The rooms for rent are large and airy, all equipped with a fridge, coffee and tea making facilities, a private bathroom and a panoramic terrace. 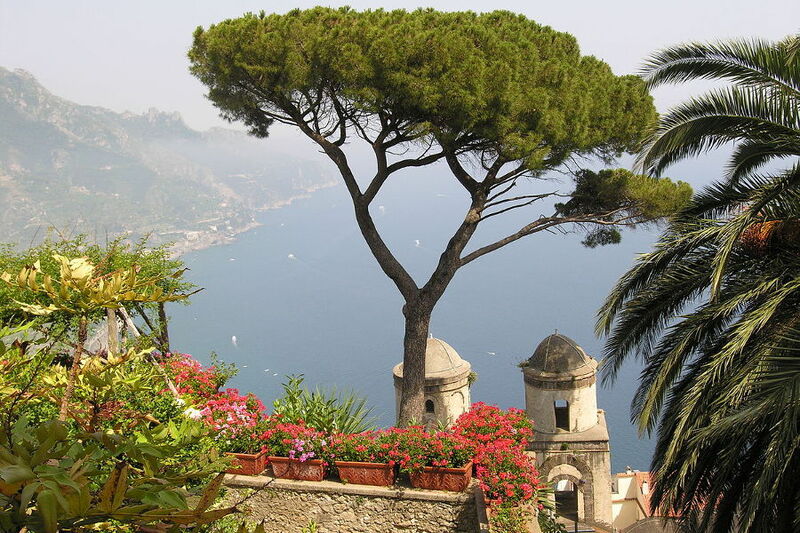 View of Positano and sea view. Managed by the owner himself who defines himself as a “Friend in Positano”, as when going to the home of a friend who gives you the best advice and puts himself at your disposal. 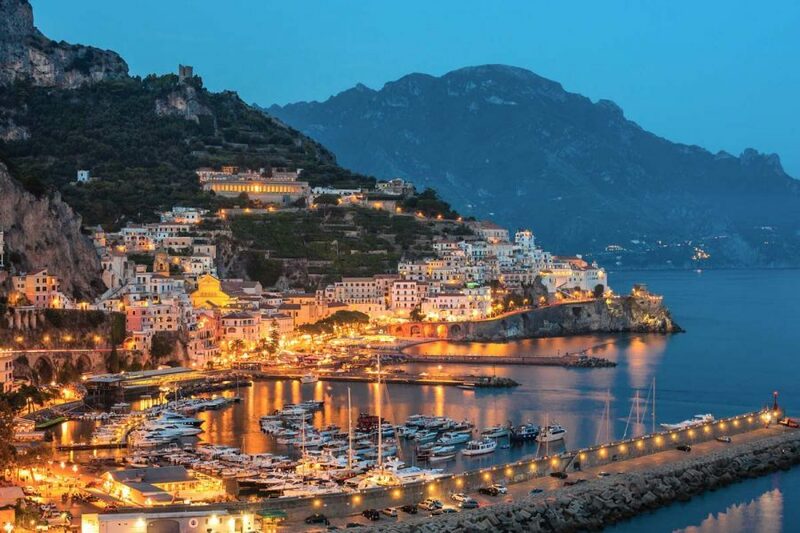 Also for this reason I made arrangements to have discounts for my customers in restaurants in Positano, parking, Amalfi Coast tours, trips to Capri, transfer from Naples to Positano and Positano taxi. I am pleased from the first contact, can give you the best suggestions to make you spend a simple and enjoyable holiday in relaxation and with reasonable prices. Newly renovated, the VENUS Inn, bed and breakfast Positano , has maintained the characteristics and the typical colors of the Amalfi Coast. 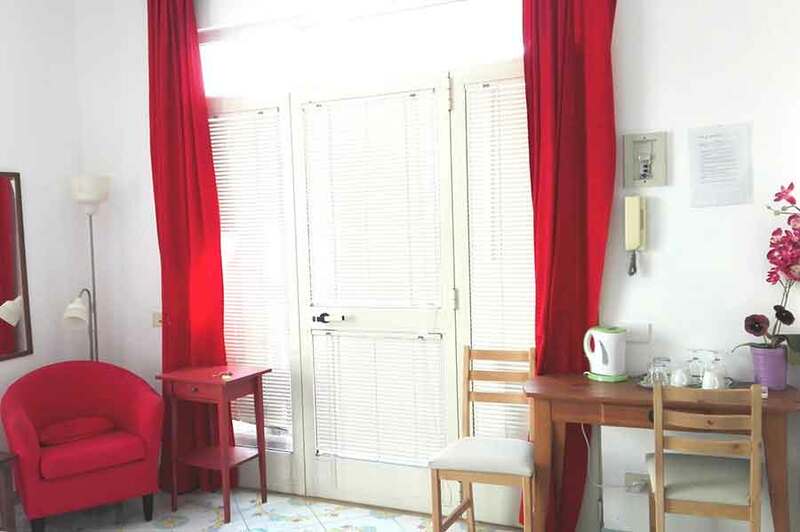 The rooms for rent are spacious, airy and retain a pleasant shade during the hot summer days. The simple, attractive décor makes the pleasant and comfortable surroundings. The rooms are double but can also accommodate three people comfortably. In some there is possibility of kitchen and fridge and all have a private bathroom with shower, separate entrance and its own terrace equipped with table and chairs for a little relaxation or a cocktail at sunset. Here or on the main terrace every morning, surrounded by pleasant scents and a unique landscape, a rich breakfast is served with coffee, milk, tea, jams and local products. The cleaning is done with care and accuracy to ensure quality at a good price holiday. Stays of minimum booking 3 days, prices depend on length of stay. We accept shorter stays only at last minutes. continental breakfast, fridge available, WiFi internet in public places, daily cleaning, change aciugamani after 3 days, 24 hours inbound time, ceck-in after hours upon advance notice, luggage storage, discounts for our customers in some restaurants of Positano, information for hiring of boats and scooters rental use or scuba diving, and whatever suggestions to simplify your vacation. 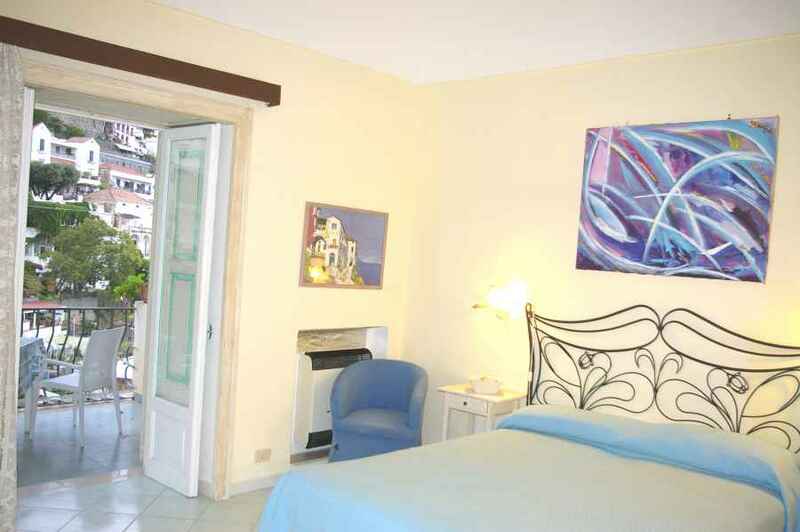 At the request fee: bed 25/30 €, cot 10 euro private parking (20 euro), late check out (10 euro), transfer from Naples train station or airport (110 euro), fruit – champagne – flowers room. Check in from 12:00 to 19:00 with the possibility to leave the luggage for arrivals or departures out of hours. It is not allowed to bring animals, we do not accept credit cards. 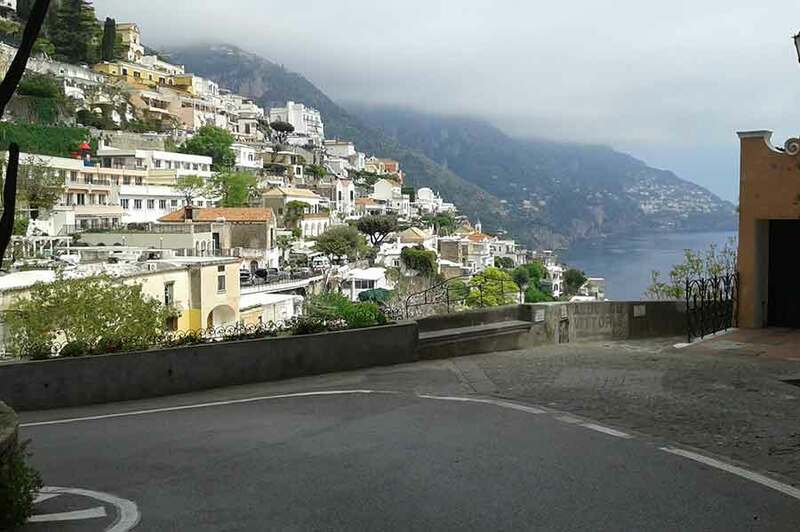 Positano , and then the ” VENUS-INN Bed and Breakfast Positano “, is easily accessible via the A3 up to Naples or Salerno and then continue through the state road (SS 163) to the Amalfi Coast. From Salerno get to Vietri sul Mare and continue to Amalfi-Praiano-Positano. Dall ‘ International airport Capodichino in Naples , you can serve the Shuttle Bus “Curreri” to Sorrento and then take the bus “SITA” for Positano. 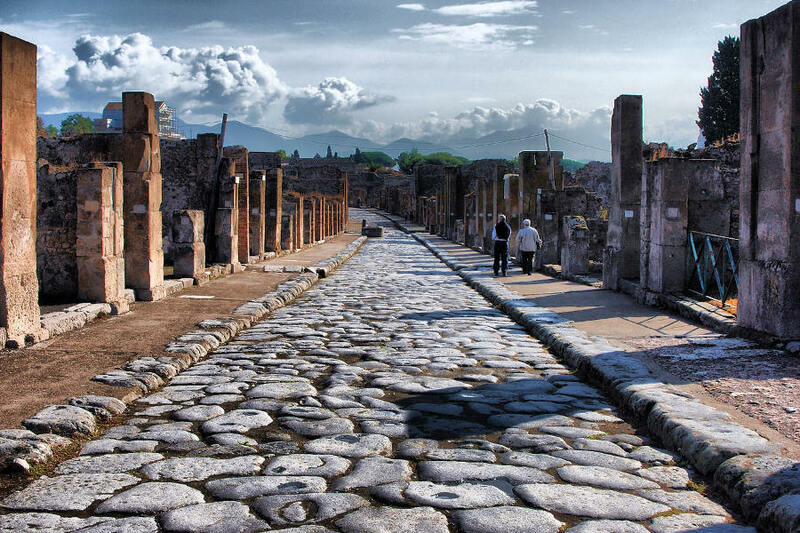 Otherwise there is the option more comfortable and practical than a taxi from Naples to Positano. Positano is also connected by ferries and hydrofoils to Naples, Salerno, Capri, Sorrento and Amalfi. 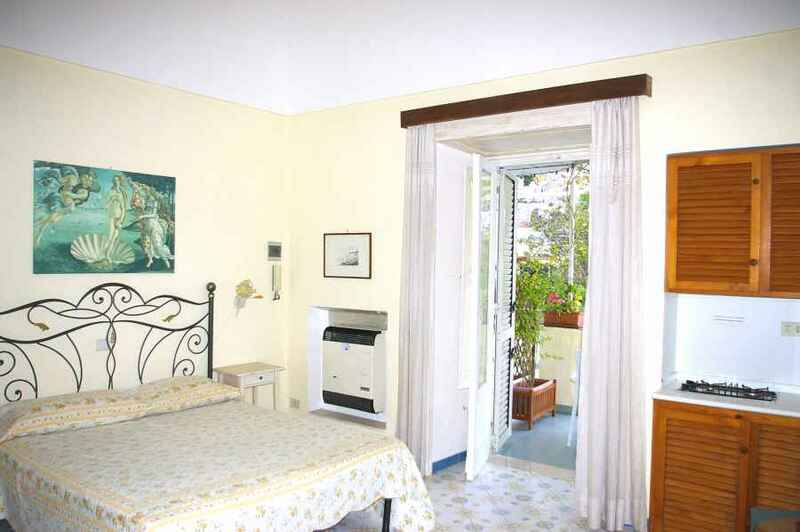 We will give more information to arrive at the ” Bed & Breakfast Positano VENUS-INN Residence “. 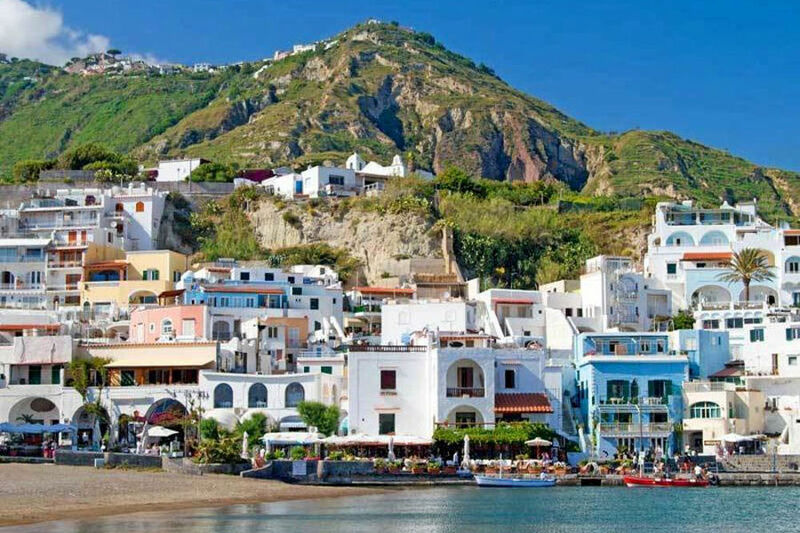 the islands of Ischia and Capri with the Blue Grotto and the Faraglioni. The holiday in Positano and Amalfi Coast, in addition to bathing and relaxation, it also offers the opportunity to visit places and villages sailors of the Amalfi Coast with their history and beauty, trips to Capri in one of the most popular places in VIP visits of Pompeii ruins with its ruins, gastronomic tours, festivals of classical music in Ravello, as well as can be devoted to mountain climbing and scuba diving to discover the splendid caves and seabed as well as ancient wrecks of sunken ships. 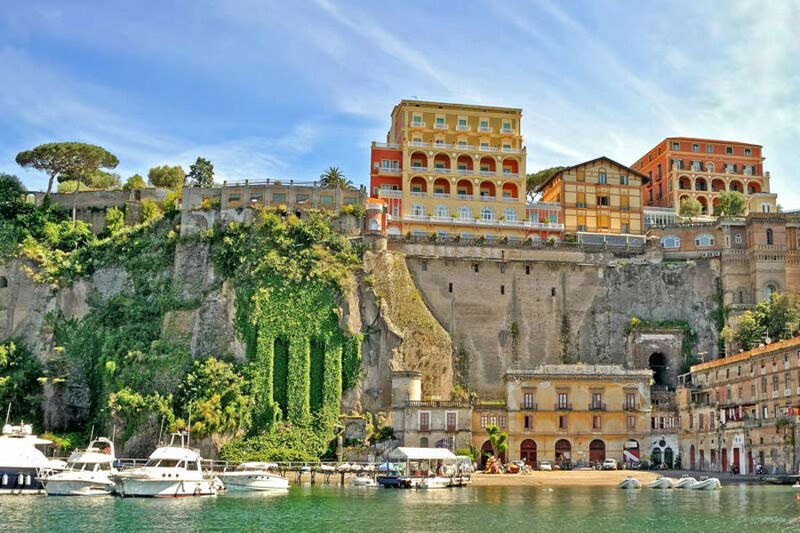 Organized tours or water taxi can take you in the countless bays of the Amalfi Coast, to scour the caves with stalactites and stalagmites, to visit the island Li Galli (legendary Isle of the Sirens), the Blue Grotto, and the Emerald Cave. You can even make private tour, noleggaire boats or canoes. 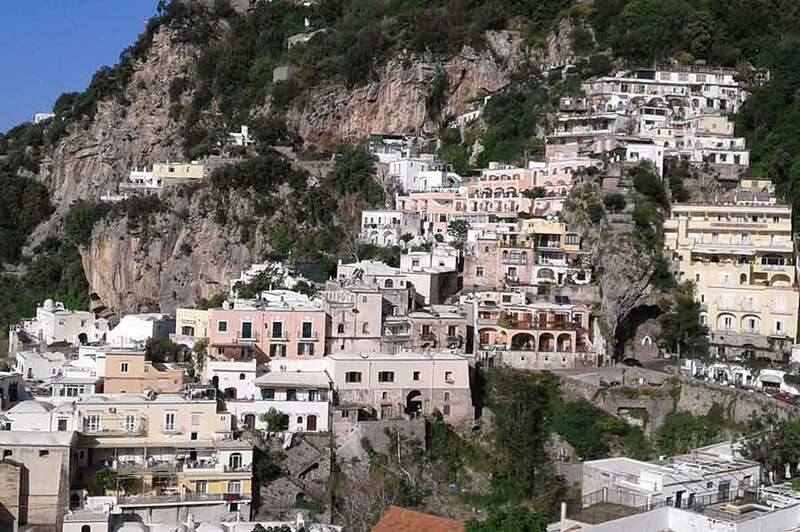 At the “VENUS-INN” B & B Positano we would be happy to give other useful information to your interests, the Amlafitana Coast maps, ferry schedules to Capri, and bus schedules. 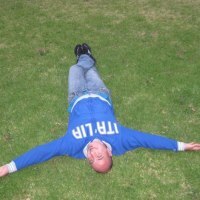 Hello everyone , I am Gippy your "friend in Positano"! 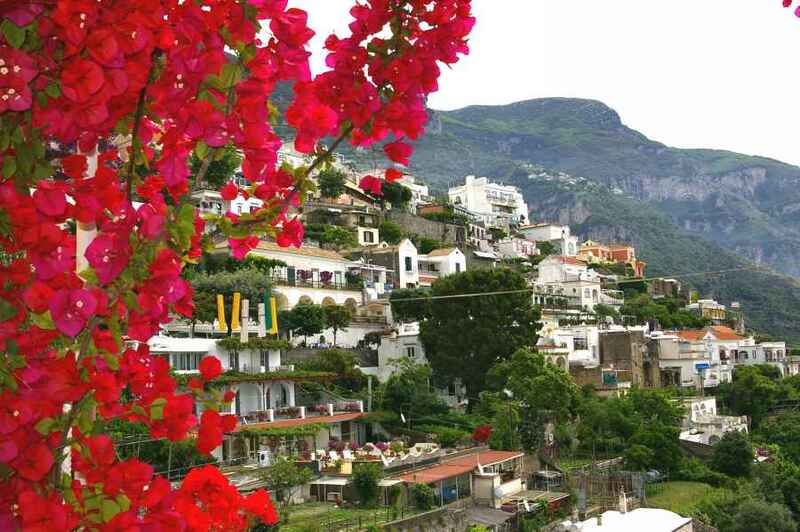 I wait for you to spend a nice holiday in Positano ! !